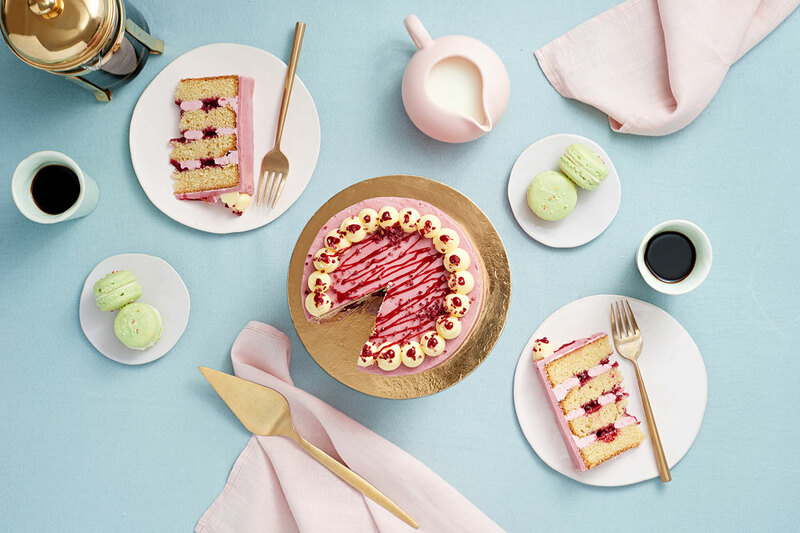 Spooned specialises in delicious layer cakes, perfect for celebrating occasions both big and small. 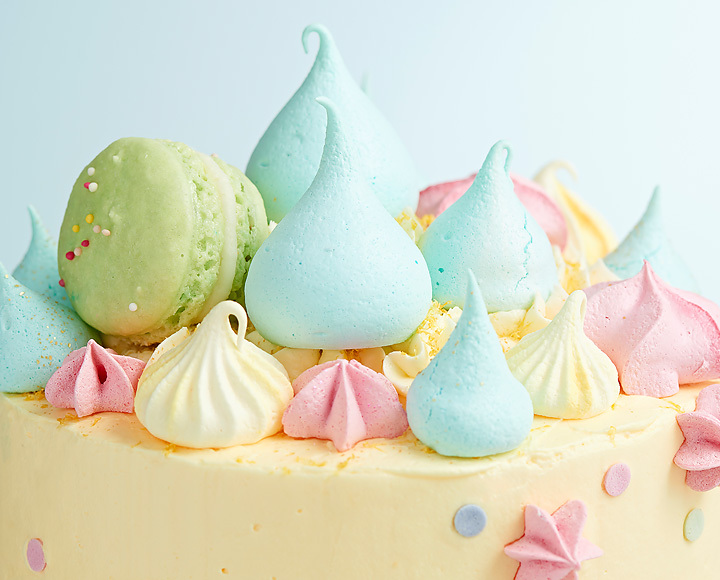 Based in East London, every cake is made fresh to order using the finest ingredients, completely from scratch. Four layers of carrot sponge loaded with spices and roasted pecans, sandwiched and covered with rich cream cheese and zesty orange buttercream in a ruffled style, topped with cream cheese buttercream peaks, roasted pecan halves and even more orange zest! Four layers of Oreo cookie sponge sandwiched with Oreo buttercream and covered with luxurious smooth peanut butter Italian meringue buttercream, topped with a showstopping chocolate drip, buttercream peaks and even more crushed Oreos! 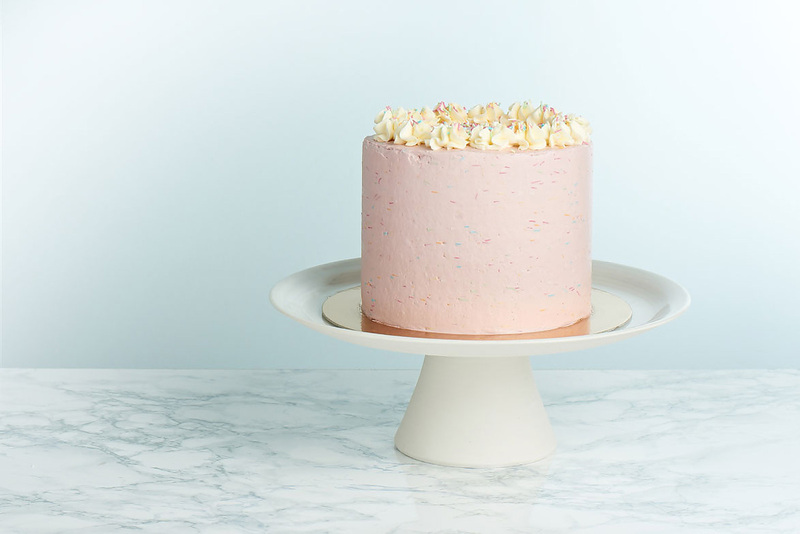 Four layers of light vanilla sponge sandwiched with white chocolate ganache and raspberry curd, covered with luxurious smooth raspberry Italian meringue buttercream and topped with buttercream peaks, a raspberry curd drizzle and dried raspberry pieces. If you’re after something completely bespoke, we’d love to help! A one-of-a-kind creation designed just for you makes your celebration truly special. 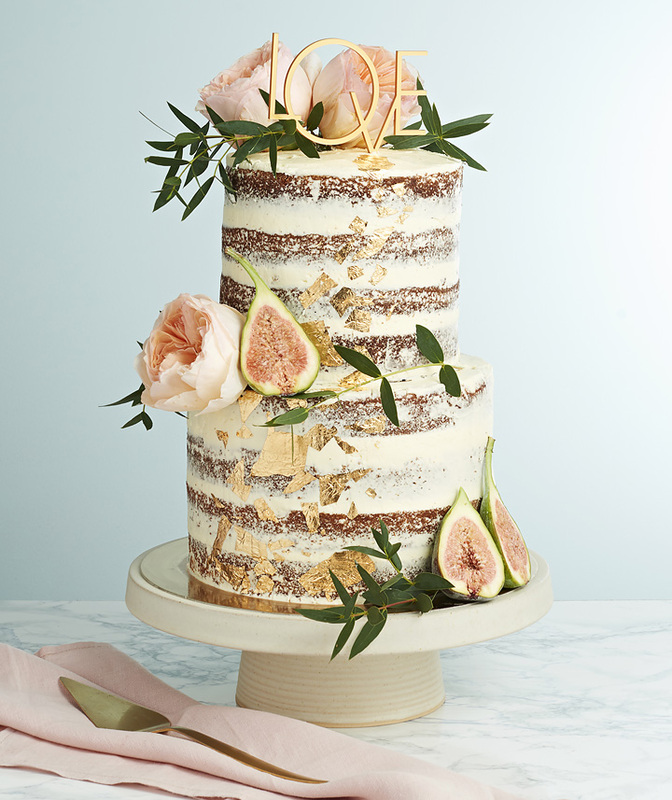 We design custom wedding cakes to wow on your big day. Your centrepiece will not only look beautiful but taste incredible too. Copyright © 2017 Spooned, All Rights Reserved. Photography by Lisa Castagner. Website by Isle.